How can a Humble business ensure optimal tax savings and benefits? Summerwood Tax & Business Services regularly monitors federal and state tax laws that may affect small or medium sized businesses in Humble and the surrounding areas. Our qualified team of professionals structures tax and other financial services to the precise needs of all clients to maximize tax savings and enhance the financial security of your commercial enterprise. How do Summerwood Tax & Business Services’s commercial tax services benefit Humble businesses throughout the year? Maintaining accurate financial records while remaining informed of the latest tax advantages is an added task for an already busy entrepreneur. 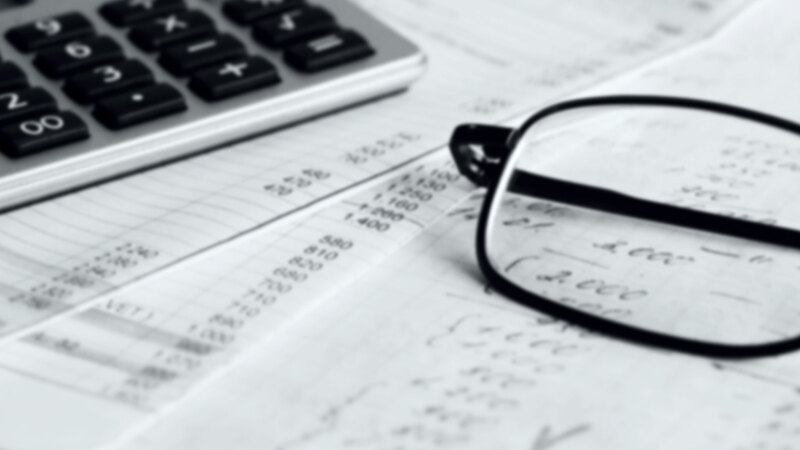 Summerwood Tax & Business Services experts provide accurate bookkeeping and solid tax solutions that secure financial benefits for Humble business owners. Our team of qualified professionals is available to discuss various tax strategies and other financial service options with Humble commercial organizations.